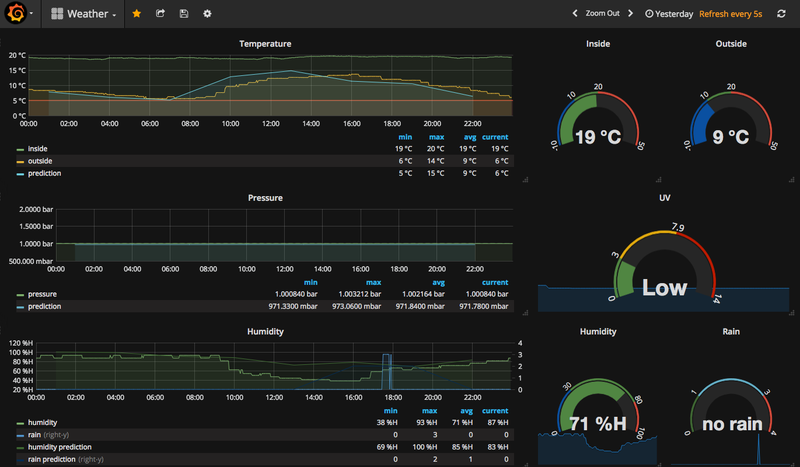 Posted on July 23, 2018, in node.js, Python, Raspberry Pi, Technology and tagged api, grafana, influxdb, IoT, node, Python, Raspberry Pi. Bookmark the permalink. 1 Comment.